The Peugeot V Clic 50 was always appreciated for its practical character, modern design and lively performances. 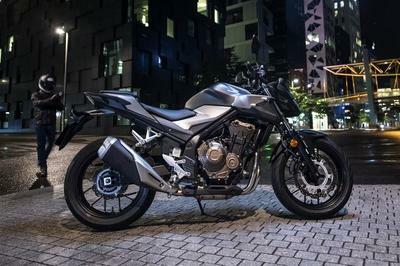 Since its inception the Peugeot V-Clic 50 has been constantly upgraded and for 2012 it is offered in four different color options, including black, white, pink, and blue. 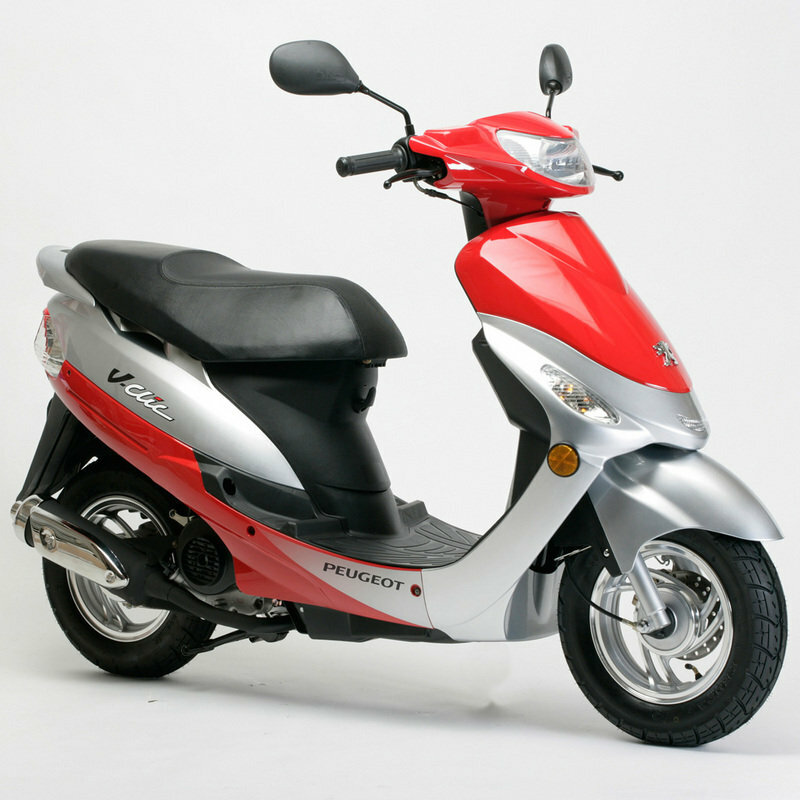 The scooter is packed with a 50 cc 4 stroke engine which has to deal with a total weight of only 79 kg. 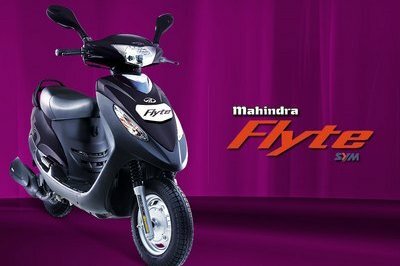 Thanks to the low total weight, the engine is able to propel the scooter to a maximum speed of 100 mph which is more than enough to help you deal effortless with city traffic. 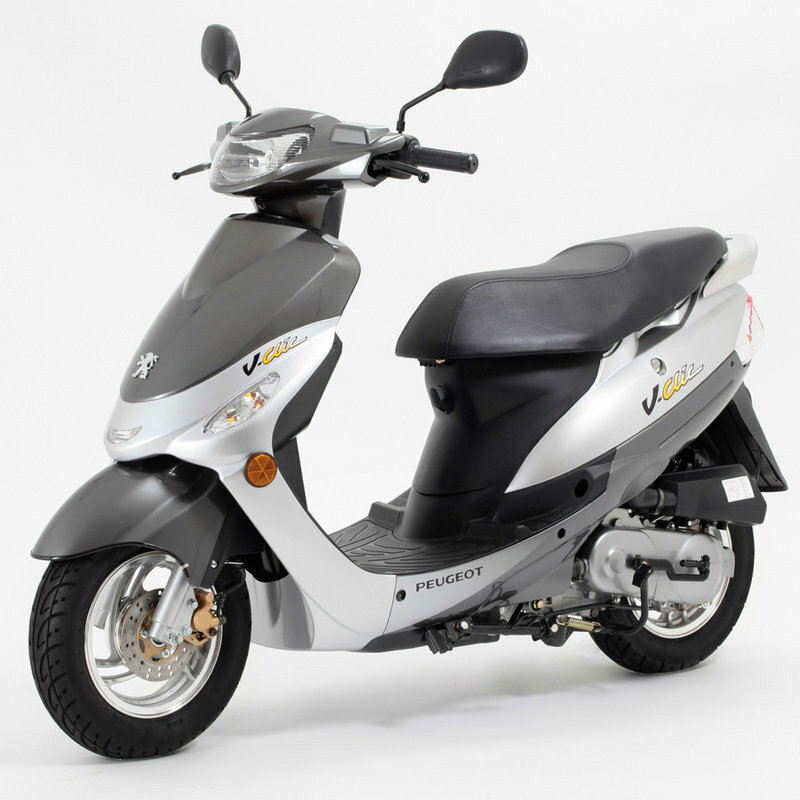 The scooter is also equipped with a 170mm front disc brake, stylish 10” alloy wheels, and plenty of storage of space to make the anybody purchasing it look like a smart buyer. 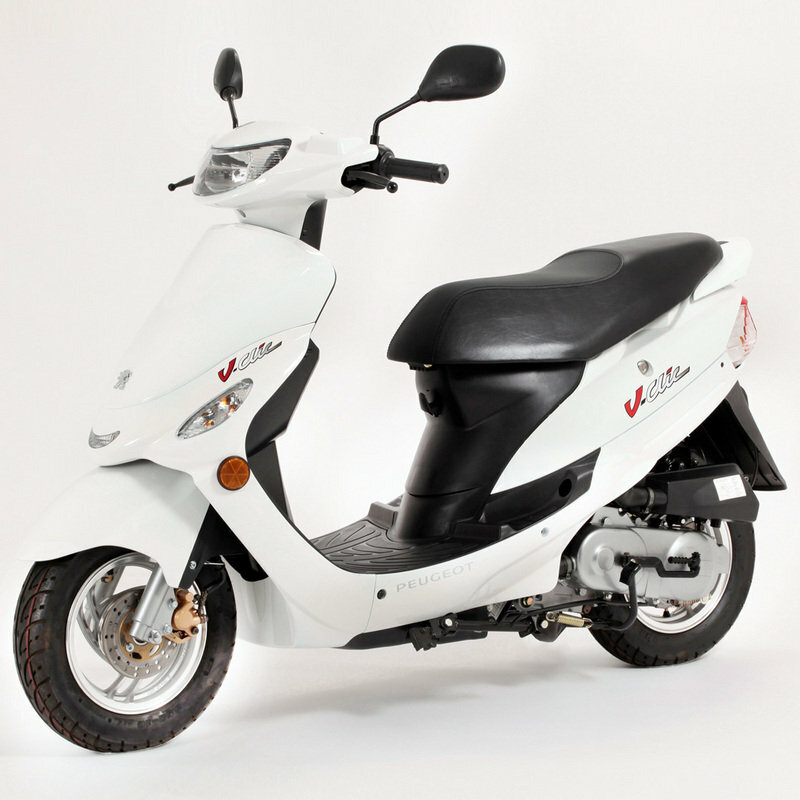 The Peugeot V-Clic 50 is offered with a standard 2 year Peugeot unlimited mileage parts and labour warranty. 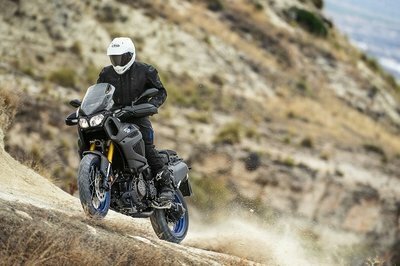 Hit the jump for more information on the 2012 Peugeot V-Vliv 50. 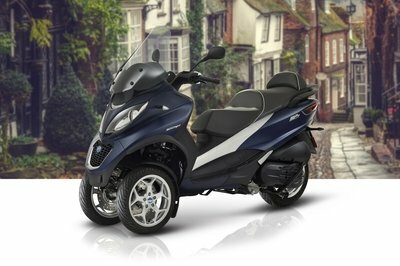 Already the UK’s No 1 best selling 50cc scooter according to the MCIA, the V-Clic is q compact, lightweight, economical and affordable scooter that comes with the reassurance of the Peugeot badge.